Okay, not exactly a pet, but the gift was for a lover of hummingbirds! Hey, it's still animal art! Click the image to see apparel & merchandise with this image and other animal art! 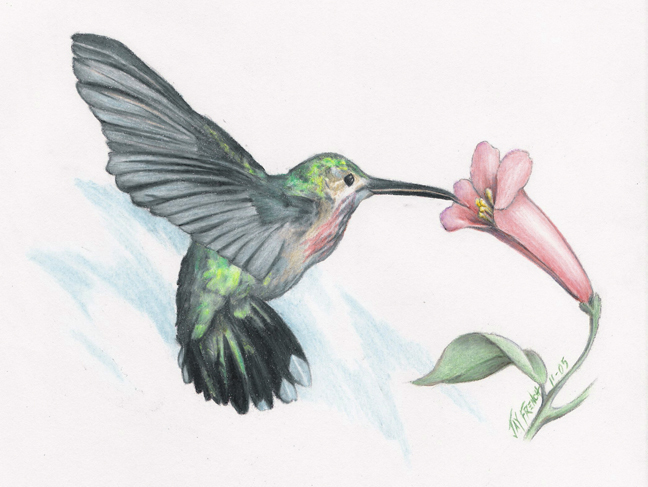 Click the image to view merchandise with "Hummingbird"